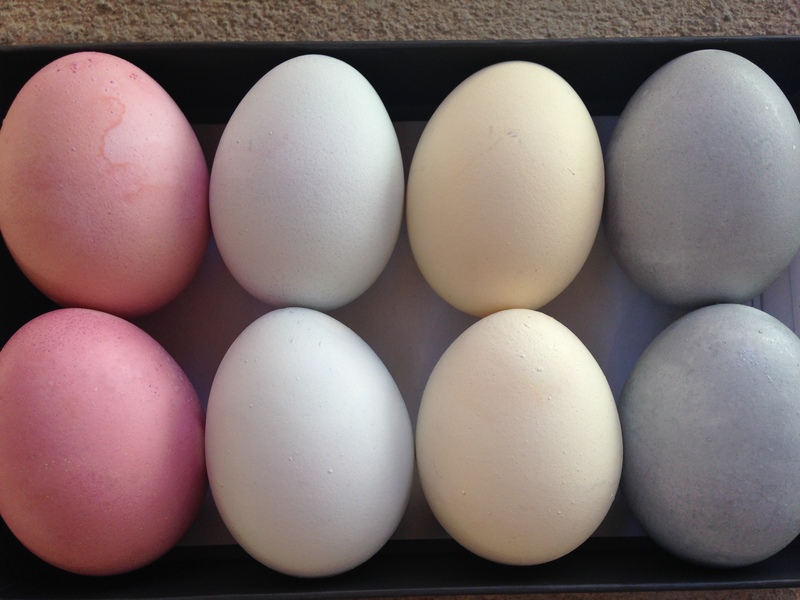 I was being really productive the other day, sifting through Pinterest, when I came across this idea of using natural ingredients to dye easter eggs. 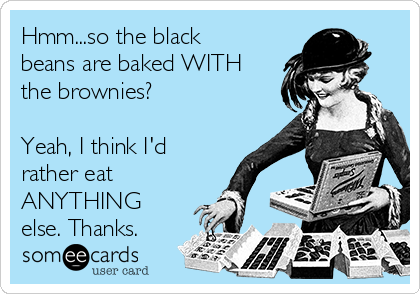 I’ve been getting into a more ‘whole foods’ lifestyle (minus the pizza I had the other night) so this really appealed to me. 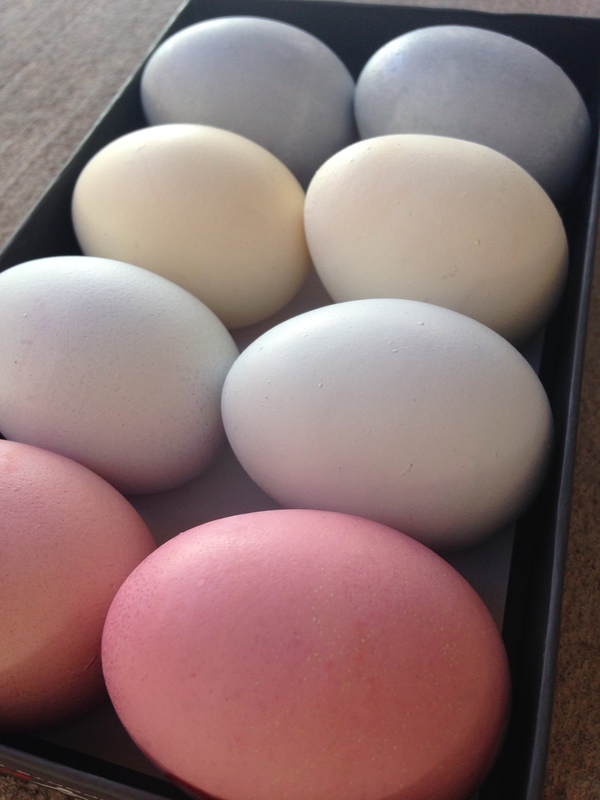 I also hate the smell of vinegar so I figured if I could manage to dye eggs without that smell, why not give it a go? Of course instead of vinegar our kitchen smelled like beets, cabbage, and cumin for 30 minutes 🙂 And there I was at the store not wanting to get an onion to make orange because I didn’t want the kitchen to smell bad. Now i know! Go big or go home! I absolutely LOVE how they turned out! They’re so pretty and natural looking like the chickens were fed beets, cabbage, cumin, and grape juice and then they just came out like this! 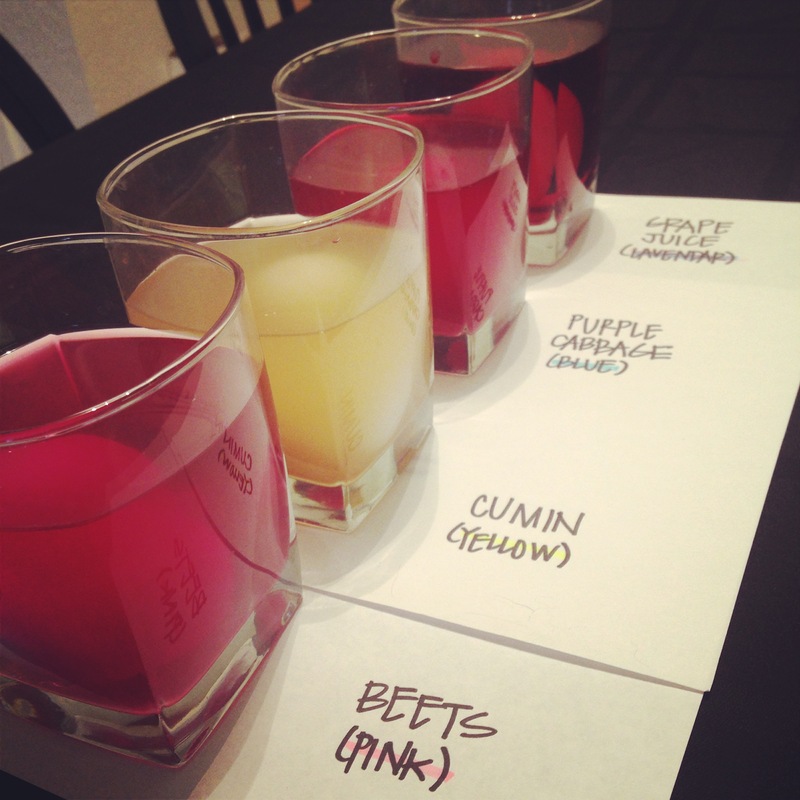 Creating the dye was simple – the grape juice is straight but the others you just boil 1 c of water for every cup of beets or cabbage. As for the cumin I boiled about a cup of water with a tablespoon of cumin. Boil for 30 minutes then strain out the chunks. Pour into cups with a capful of white vinegar, drop in an egg and let it sit! Next year I might try doing a greater variety like this post by Your Homebased Mom or even letting some dye overnight for a more vibrant natural color. This year I just figured ain’t nobody got time for that! 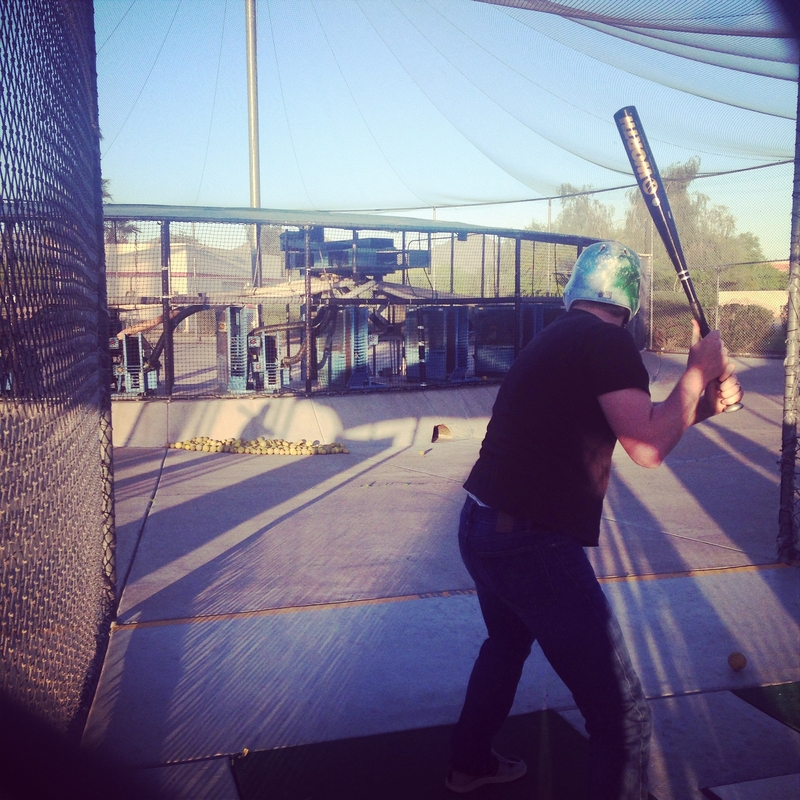 One night we were driving around Scottsdale running a few errands and Mr. Layland suggested we go to the batting cages sometime. He loves baseball and I love eating food while other people work out, so going to a baseball game together worked out pretty well the first time. I figured the batting cages could be fun! Just a few days later he texted me “batting cages tonight?” and suddenly this feeling of dread swept over me. Why did I say yes? I’ve never been the batting cages! I’m going to be so embarrassing – the last time I used a bat was more than 10 years ago!!! So I grew up and we went. Isn’t he adorable? He went first so I could see how it’s done and then I hit softballs instead baseballs. Softballs are bigger which meant less embarrassing moments for me! I had a blast! The best part was that it makes for a super cheap date night — it’s only $1.50 for 18 pitches and about halfway through my second round I was done. We did also ride the go-carts 🙂 It was a night full of firsts for me so we had to! Mr. Layland won and my little go-cart stalled on the last lap so needless to say, I didn’t win.